The Topics feature allows you to break your lessons into further “sub-lessons”. A lesson can have an unlimited number of lesson topics, much like a course can have an unlimited number of lessons. Lesson Topics adopt the same progression functionality as lessons. If you require lessons to be completed in a chronological order, then Lesson Topics also must be completed in chronological order. A lesson cannot be marked complete until all lesson topics have been marked as complete. *Add New – Opens the editor so that you can create a new course. 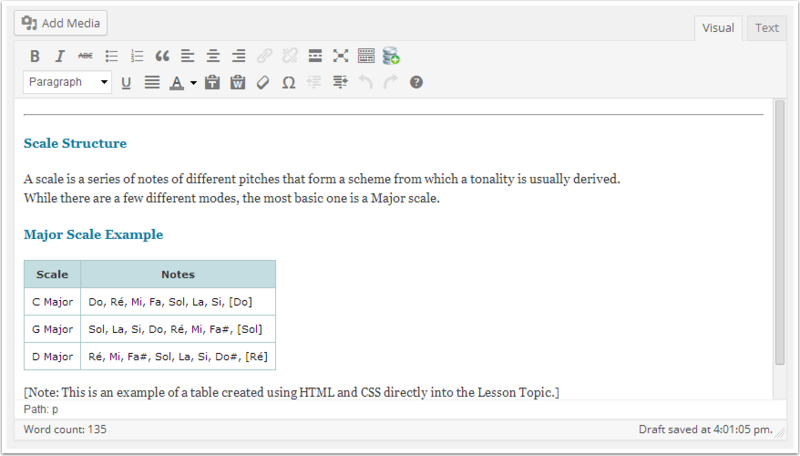 *Topics – Displays all lessons that are published or in draft status. You can click the tab or the button. Enter topic material in the text editor. Associated Course – Select which course this topic will be part of. 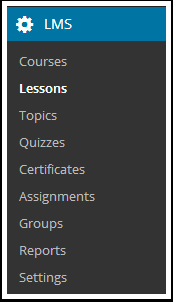 When you select the course, the Associated Lesson list will populate with applicable lessons. Associated Lesson – Assign the lesson topic to a specific lesson. 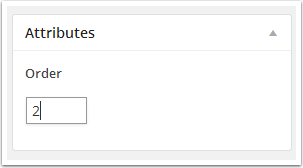 Forced Topic Timer – Requires a user to stay on a lesson for a specific amount of time. The MARK COMPLETE button is not active until the timer reaches zero (optional). Upload Assignment – When checked, the MARK COMPLETE button is replaced with a field for the user to upload a document. User cannot progress until the Administrator marks the assignment as complete. Admins can mark an assignment as complete, or delete it, by logging in and navigating to the lesson topic page (optional). Auto Approve Assignment – When checked, all submitted assignments are approved without the need for the Admin to review first. Set the lesson order from the Attributes box. If the featured image does not appear, it is likely because your theme does not support featured images for custom post types (or at all). Please contact your theme developer for assistance. 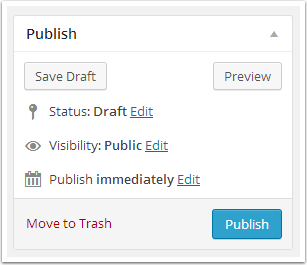 You can allow your users to leave comments on your topics.